Start making your Christmas lists, because all of these titles are coming out this holiday season. In a couple of tweets today, Nintendo of Europe confirmed a November 20 release date for both Starfox Zero and Mario Tennis: Ultra Smash, and a December 4 release for Xenoblade Chronicles X on WiiU. 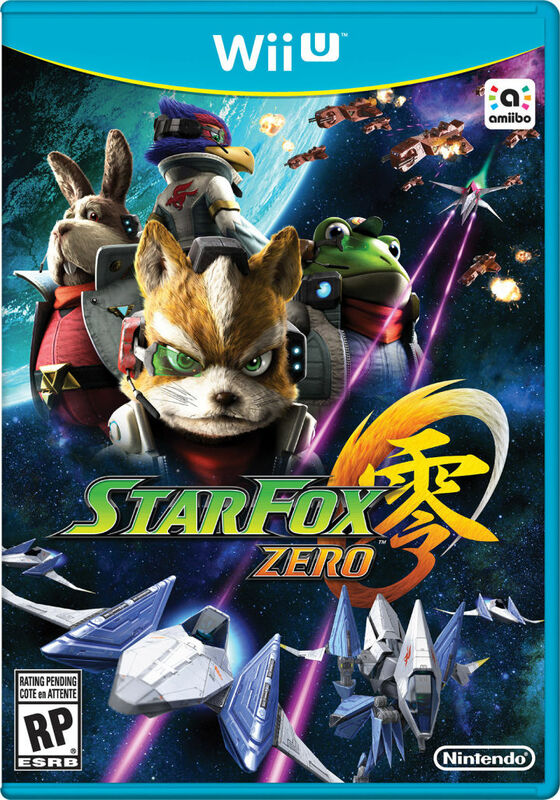 They also revealed the box art for Starfox Zero that you can check out below.